We are often confronted with sudden changes in our lives that affect both us and our precious possessions. If you’ve received a fantastic job opportunity that requires you to relocate, in addition to selling your house and packing up your belongings, you need to take your cars into consideration. Driving, if you must travel a long distance or if you’re leaving the country, will not be feasible because of the time it will take you to do it as well as the unnecessary wear and tear on the vehicle itself. It is then that shipping should become a viable option for you. 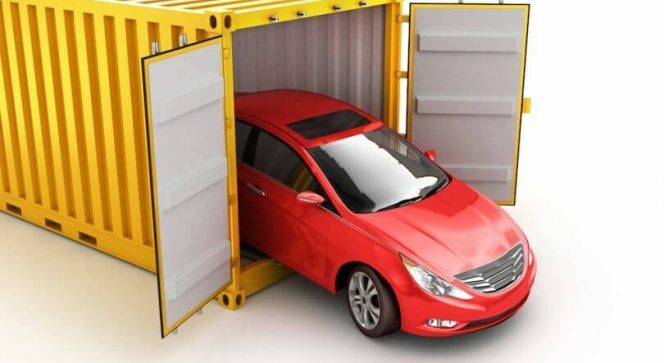 It is possible to ship your car by means of road, rail, sea and air transport. Transport brokers may specialize in certain methods. For example, they may offer road and rail shipping, but not sea and air shipping. A factor that will affect your choice is the distance to be traveled. If your move is only across state lines, road or rail shipping would make the most sense. However, if you are leaving the country to move to a place such as Europe, you would have to choose between sea or air shipping. Another influential factor will be the time limits. If there is no rush, you can choose a shipping method that may take a little longer. But if there is a specific need to expedite the shipping of the car, a faster method will have to be considered. Once you have decided on which methods you feel would be realistic for your circumstances, approach local auto transport brokers to get estimates from them. Discuss the relative merits and demerits of each type of shipping with them. Take into consideration, the time and cost involved, but don’t forget to factor in the risks as well. Also, consider the availability of the broker to do the shipping within your timeframe needs. Leave no more than a ¼ tank of gas in the car. That will allow the shipping company to move the car where necessary. Make sure the car is clean, including the interior. Wax the exterior of the car so that it builds an additional barrier to protect the car from scratches. Ask the transporter which fluids they expect to be removed from the car. Make sure that no fluids are leaking. Check the tire pressure and the battery connections. Remove any exterior ornaments that you can. This includes roof and bike racks, antenna, etc. Remove any licenses, parking discs, toll passes and insurance documentation from the car. Remove personal possessions from the car. Take clear photos of the car prior to shipping.